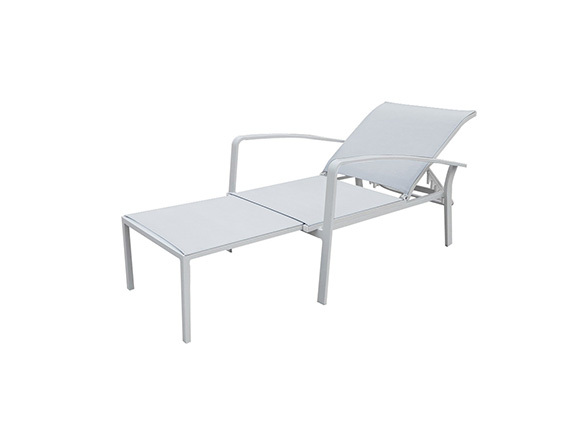 Lavish your garden backyard with family & friends with this comfortable 7pc coffee table and chair set. 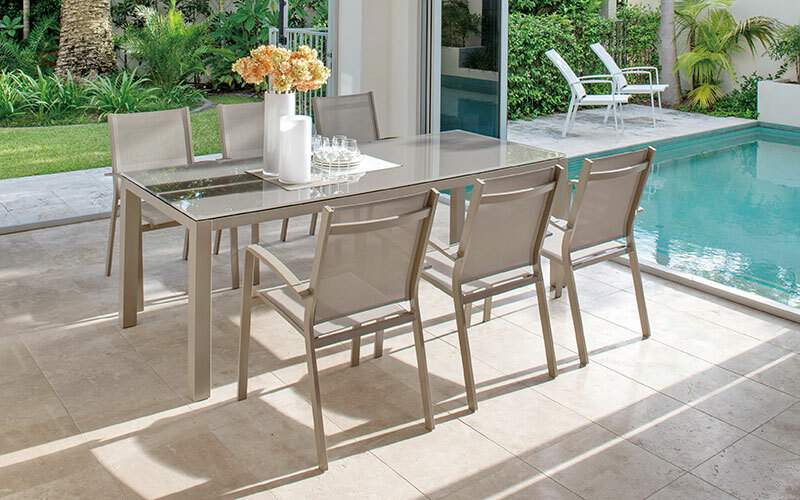 The table offers a large surface with glass top, Rust proof extruded aluminum frame with cast aluminum accents. 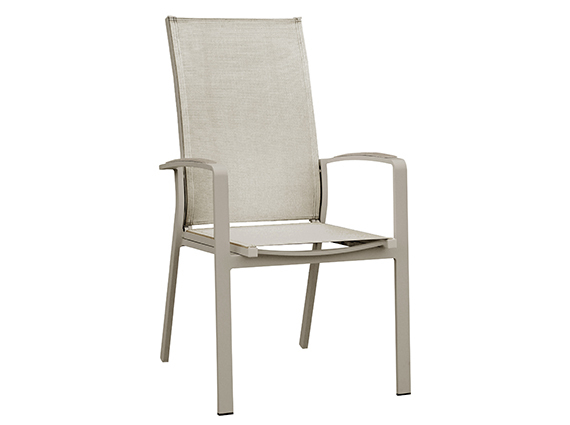 Find your ideal table and chair set from garden furniture retail store in France and Spain. 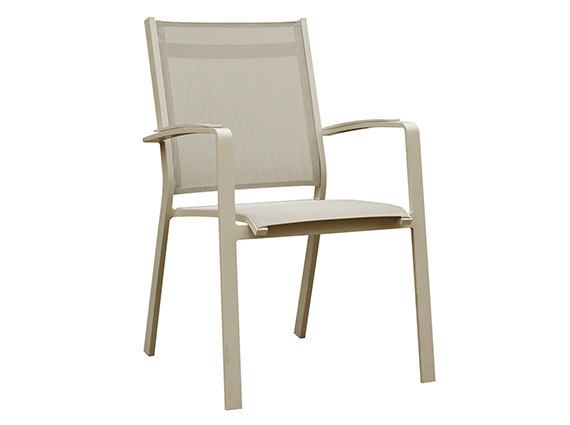 Gardenart cosmo Sun Lounge is maded with premium powder coated aluminum frame and high-quality sling fabric for perfect comfort, both commercial and residential use. 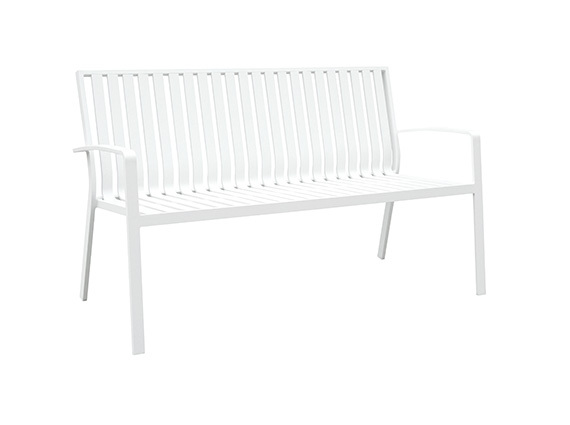 Gardenart cosmo bench is maded with premium powder coated aluminum frame, both commercial and residential use.